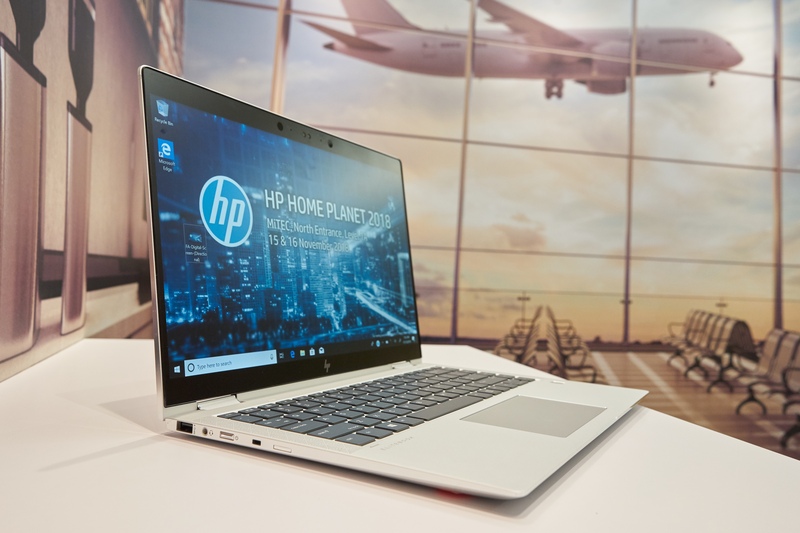 At HP Home Planet 2018, HP showcased new innovation focused on mobile workers and consumers who are reinventing the way they live, work and play in a world of accelerated change. Themed Our Home Today, Our World Tomorrow, the event is inspired by the continuous pursuit of reinvention ignited by the digital workforce that make up SMBs and consumers in South East Asia and Korea (SEA-K). At HP Home Planet 2018, Josephine Tan, Vice President, Product Management, Consumer Notebooks, HP Inc. shared HP’s approach to deliver the perfect combination of premium design, security and performance on its new Premium PCs: the HP Spectre Folio, HP Spectre 13 x360 and HP Spectre 15 x360. Koh Kong Meng, Managing Director, SEA-K, HP Inc. outlined opportunities for SMBs and consumers in the region with a view on megatrends which influence their changing needs and drive digital transformation and accelerated growth. 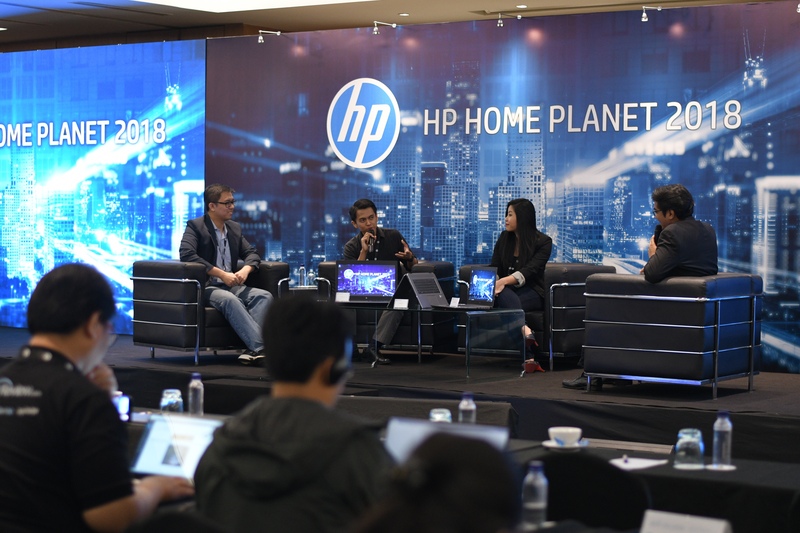 The event also featured a panel session with the Singapore Space and Technology Association and winners of the HP Mars Home Planet Concept Challenge. The session discussed opportunities for industries involved in Asia’s race to space, with a focus on high-tech innovation, manufacturing and the role of sustainability in future innovation. “As SEA-K continues on a path of growth, consumers and mobile workers alike need to take advantage of the megatrends; rapid urbanisation, changing demographics, hyper globalisation and accelerated innovation. These trends will change the way we live, work, and play. 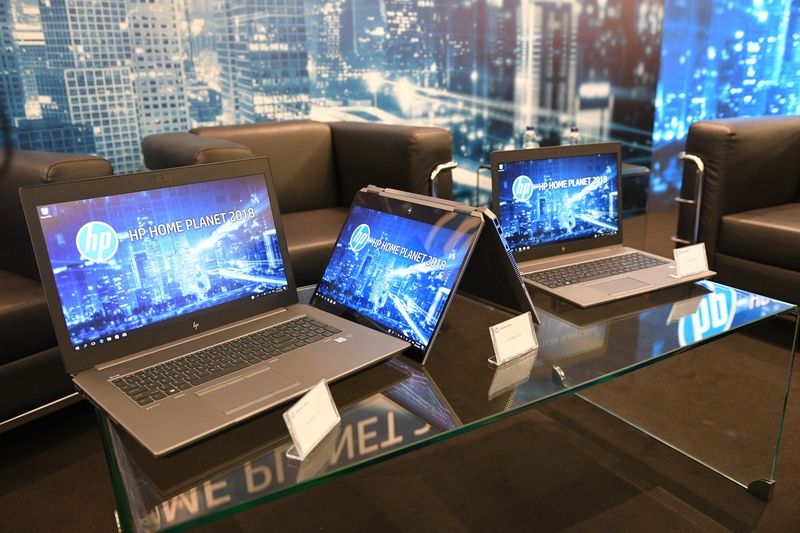 HP is ready to support our customers’ needs and ignite their fire to keep reinventing to successfully capture new opportunities that the region has to offer,” said Koh Kong Meng, General Manager and Managing Director, SEA-K, HP Inc.
HP has refined the design of the new HP Spectre 13 x360 and HP Spectre 15 x360, making enhancements in versatility, performance and security to deliver incredible experiences through technology. 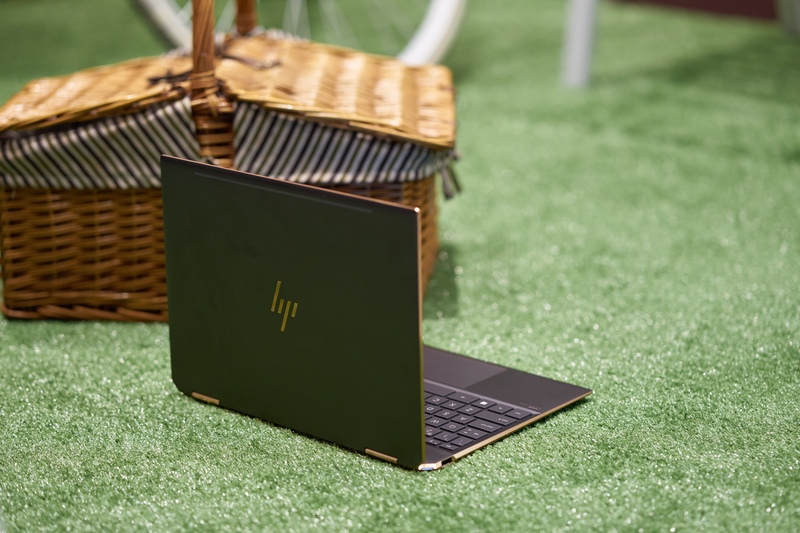 HP also unveiled the world’s first leather convertible PC, the HP Spectre Folio, transforming the PC experience with luxurious design, a transformative form factor and an innovative fanless design. HP drives the development of devices suited for flexibility, mobility and security for employees with its commercial portfolio. An artfully crafted 14-inch convertible in a 13-inch form factor, the Elitebook x360 1040 G5 is designed with unibody CNC aluminium chassis, an adonized finish, and is designed to pass rigorous MIL-SPEC testing. The Z by HP portfolio is designed to transform professional creative workflows and deliver powerhouse cost-optimized performance with software-certified experiences. 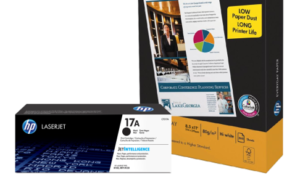 HP ZBooks and Z Desktops give creative professionals the power and freedom to create, collaborate, and do these securely without sacrificing graphics power or expandability. 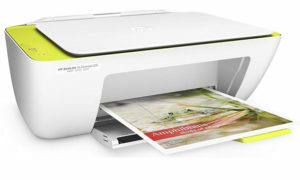 Targeted at SMBs intent on lowering operating costs as they demand higher productivity in a secure business environment, HP adds new devices to its A3 print family for SMBs. 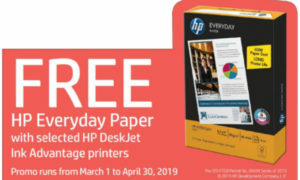 The new HP LaserJet MFP M72625dn and M72630dn join HP’s A3 PageWide copier offerings, delivering more print options for SMB customers in SEA-K. HP’s new affordable copiers enable secure print on the go from PCs, smartphone and tablets, and offer scan and copy features. HP announces its partnership with DKSH to provide HP Jet Fusion 3D Printing Solutions to customers in Singapore, Malaysia and Thailand. HP’s growing partner ecosystem enables businesses to develop game-changing solutions that reinvent the manufacturing industry. This will increase 3DP technology availability across South East Asia. DKSH is HP’s first partner to distribute its 3D printers in Malaysia.